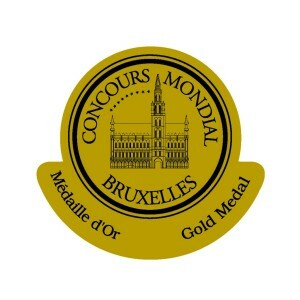 This years installment of the Concours Mondial de Bruxlles Returned some more top results for premium South African brandy. From this years entrants, we walked away with 9 Brandy Awards, yet another top showing at international competitions. Brandy Awards: Pity they cost so much! As with all awards shows, its important to evaluate where and how the medals are being given in order to accurately appreciate the value they hold. I covered more on this in my post on What the Experts Say so wont rehash it here. Its a pity that these competitions do cost so much to enter though, otherwise perhaps we would have a wider representation from other producers, than just the big two in the county! But that is certainly not to take anything away from the products that did represent and come away with brandy awards bling, as each are judged to the highest standard by a world renowned adjudicators. Awesome start to the brandy awards year, look forward to seeing which others take away medals at other shows around the globe this year.